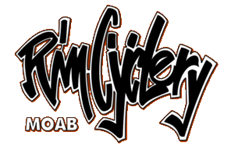 Where Can I Get a Shower? 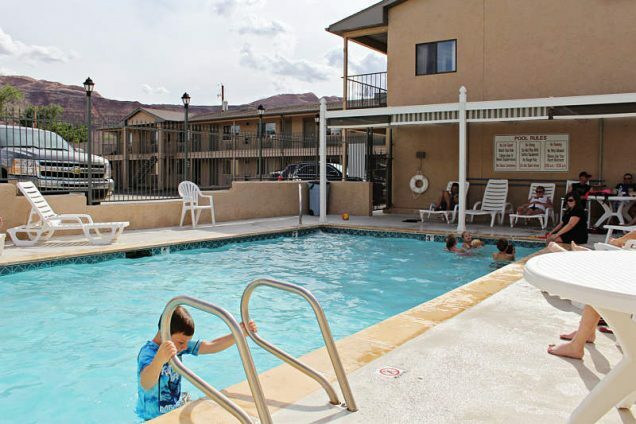 Moab, Utah is one of the best places on Earth for outdoor recreation, and the Bowen, Moab Motel is in the perfect location for every activity and local attraction. This Moab motel is Located on main street and only 30 min from I-70. Let us be your most convenient lodging option for your family. 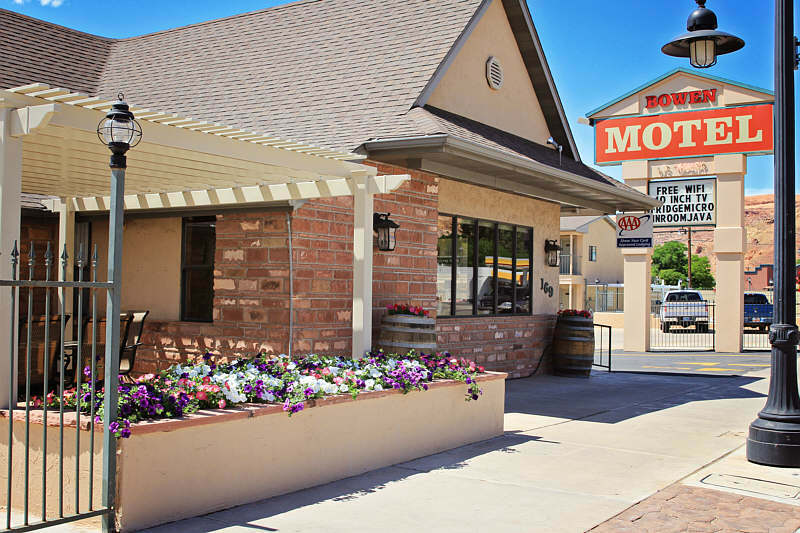 Almost every restaurant, shopping, bicycle and raft rental is within walking distance of our Moab motel. 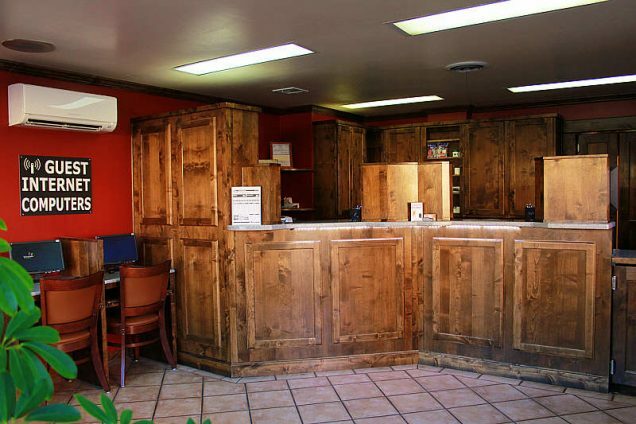 Our goal is to provide personal and professional service at a fair price. 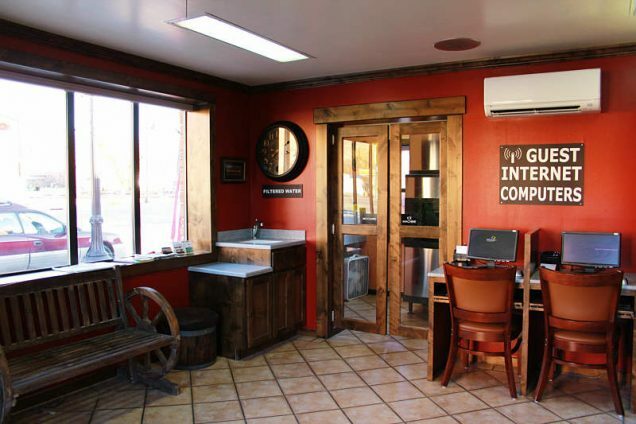 Choose Bowen Motel and let us show you why we’re the best motel in Moab Utah. 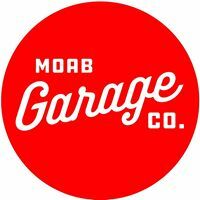 The Official Moab Utah Home page was first created in 1993 and is one of the first websites dedicated to serving the Moab Utah area. 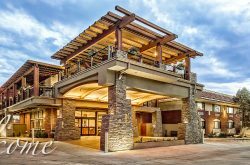 Known for their state of the art website featuring local Moab Utah business including lodging, restaurants, realestate, out door advertures, ourdoor recreation rentals and more. This is your number one stop for everything about Moab Utah. 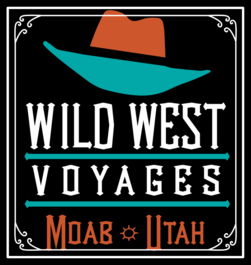 Our NEW website features even more info on what you are looking for in the Moab Utah Area.